Dance is a silent art form that allows for the freedom of expression, while developing musicality and artistry. Dance comes in many disciplines: classical ballet, jazz, tap, contemporary dance and many more. Our Dance students will develop strength in technique, creativity and versatility through movement, confidence in performance and the courage to explore expression through their own choreographic creations. Students will be taught by professional dancers from the United Kingdom who will share their industry experiences and knowledge. Students will begin the course by securing their technical foundations including posture, learning basic dance vocabulary and begin to explore musicality. Each week students will learn funky explore hip-hop routines, touch upon musical theatre jazz dance styles and choreographers and lyrical choreography. 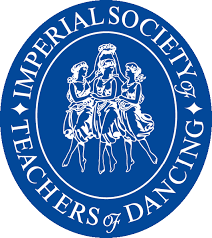 This course is structured around the ISTD syllabus and students will have the opportunity to enter for their ISTD Examination once per year (the examination is completely optional). At the end of each term family and friends will be invited into the class to watch an informal demonstration to see the work that the students have been covering. Through our contemporary course we will explore the method and choreography of Martha Graham, Merce Cunningham and release technique, whilst using improvisational exercises and creative stimuli to develop new physical theatre ideas and challenge movement boundaries. Each term concludes in a sharing of work to family and friends. Hip Hop is a high-energy class that infuses the latest styles of street dancing, breaking, popping and locking. Hip hop dancing is very dynamic and helps dancers improve flexibility, develop body balance and coordination. Students will begin the course by securing their technical foundations including posture, learning dance vocabulary and start to explore musicality. Each week students will explore funky hip-hop routines to the most popular, current music. Through this we will encourage students to step outside of the box and bring their own individual style and personality to the movements. 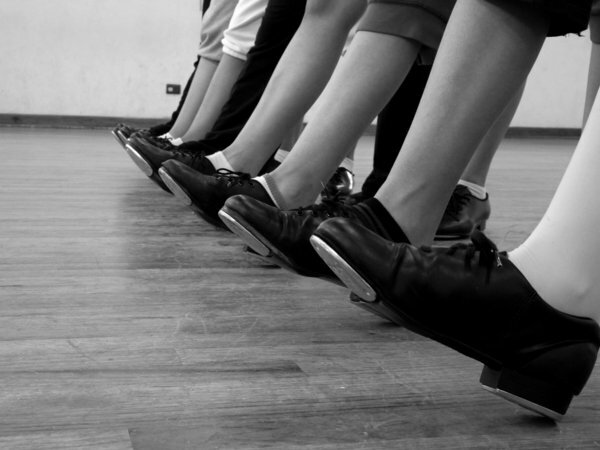 Tap is probably the most fun dance style for young and indeed adult students. It is the perfect introduction to dance for those who have never danced before and allows students to explore movement through rhythm and sound. Tap is the perfect introduction to dance for those who have never danced before. Each lesson we will explore new styles: classical, jazz, rhythm, funk, and Broadway tap to develop your rhythm and musicality, while most importantly having lots of fun!